Need a UML Tool for different stakeholders? Different people in the software development team play different role in projects and they also need to communicate with end users and product owner as well. 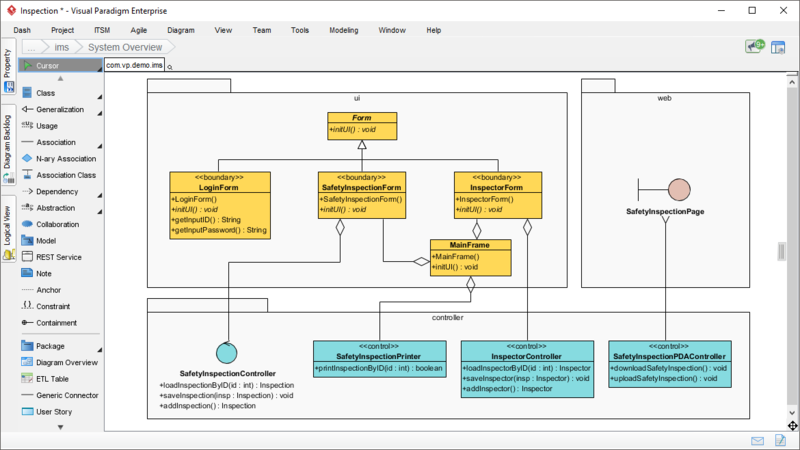 Visual Paradigm enables development teams to streamline the entire software development process collaboratively with traceable UML diagrams and models either for large scale or agile projects. With Visual Paradigm your team can simply use visual paradigm for diagramming in ad-hoc manner, or as a central part that seamlessly linked with Scrum and backlog management, EA, and/or project management process, term and glossary, team work and task management, code and database modeling, report generation and many more! Unique STEP support step-by-step guide-through processes such as, Use Case 2.0, DFD analysis and etc. Extract information which is scatter in diagrams or popups into tabular format using unique ETL technology. Remarks: Desktop editions bundled with corresponding Visual Paradigm online package FREE as a bonus for those under valid maintenance contract. Easy to use with element connection validity using Resource Catalog. Wide range of edition for all you needs for different stakeholders who plays different role. Multiple Major IT award winners that trusted by millions of user, government & NGO, blue-chips and universities. Easy to use & cross-platform - Windows, Linux, Mac all ready. 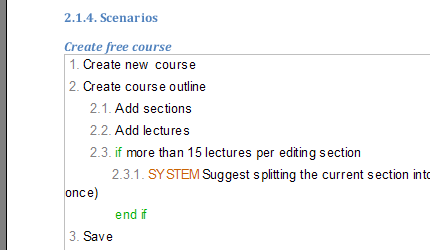 Active User Forum, User Community Circle for free tutorials & examples, technical knowhow blog. Desktop editions bundled with corresponding Visual Paradigm online package FREE as a bonus. 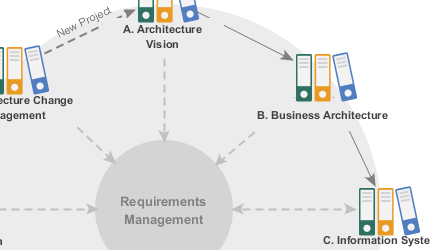 One-stop-shop seamless integrated solution from EA, PM to Scrum and visual modeling. Flexibly embedded and keep track your design team work in the lifecycle process such as sprints board, task manager or teamwork server.